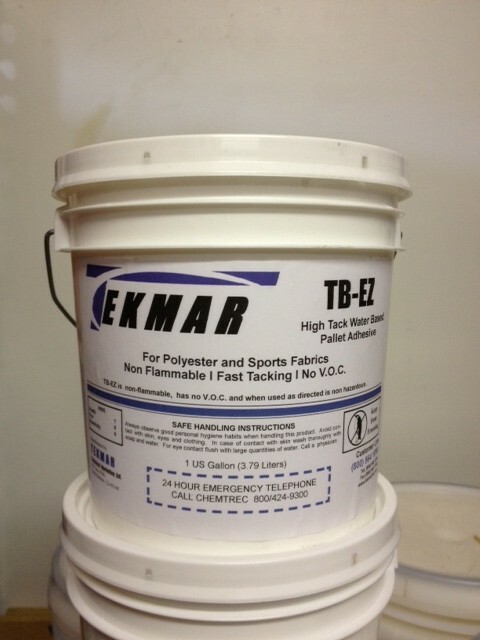 TEKMAR TB-EZX is the first Pallet adhesive developed specifically for use with the new polyester Performance Fabrics. 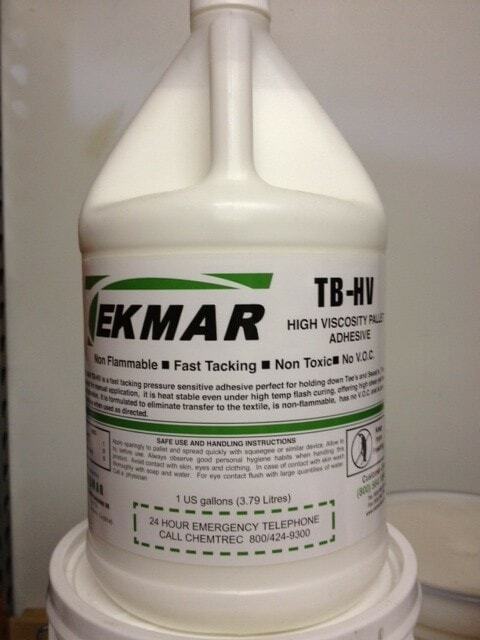 applied directly to the pallet. 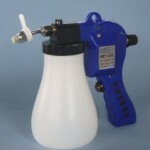 The TG125 is a great gun for removing screen printing smudges and ink marks. 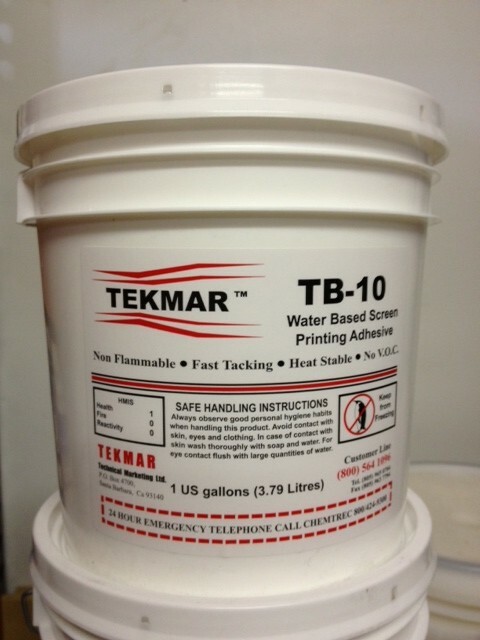 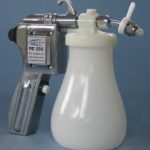 The TG200 is a great gun for removing screen printing smudges and ink marks.